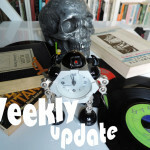 Weekly Update: Complicated Comforts | A Motley Miscellany of Oddities, Buffoonery, Criticism & c.
I am not at all averse to folk music of various types, but I have to admit that on the whole I avoid the folk music of my own country. 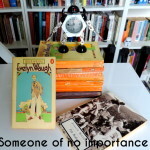 Partly it’s because most of the Scottish folk music I have come in contact with is dance music. I’m with Mark E. Smith on that one; I don’t want to dance (he may of course have contradicted that somewhere in the hundreds of albums he’s made since 1979). There are lots of kinds of dance music I do like, but the memory of Scottish country dancing at high school; of accordions, fiddles, ceilidhs etc; it’s just not for me. 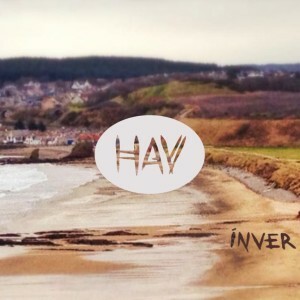 However, on their debut album, Inver, HAV make music that seamlessly combines the instrumentation and feel (and some of the tunes) of Scottish folk music with delicately atmospheric ambient electronica and field recordings and it is quite simply beautiful. 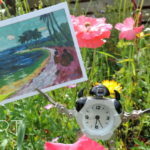 Alternately bracing and embracing, it really seems to capture the feeling of the landscapes I grew up in, while also making the past (traditional songs like Loch Tay Boat Song, Peggy Gordon etc) feel present and the present timeless; which is surely what folk music is all about. This could hardly be more of a contrast to the HAV album; Regurgitate Life was once the technical death metal solo project of Sammy Urwin, but is now a duo (Sammy plus drummer Daryl Best) and not having to play everything really seems to have made Urwin experiment more with his guitar playing and composition. 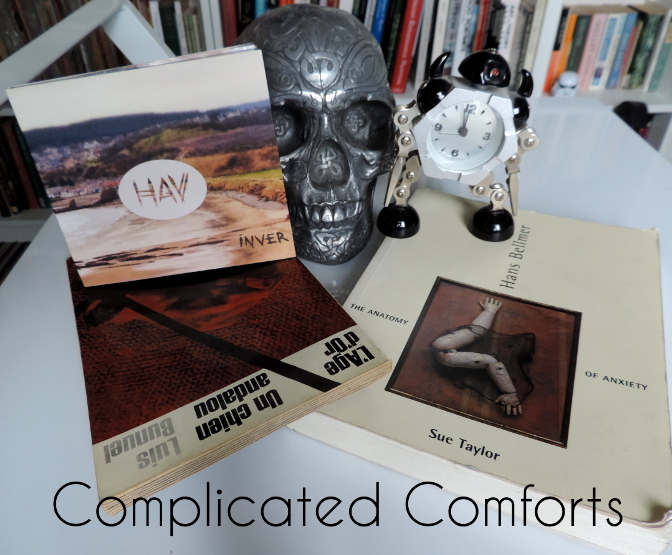 Whereas his (highly recommended) 2012 debut album The Human Complex was a brutally exuberant creation with more riffs per song than some bands manage per album, the new songs, without sacrificing their heaviness, refrain from throwing everything into every song. 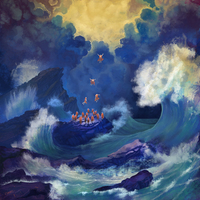 Instead, the riffs and melodies are put together as effectively as possible and the songs, for all their extremity, have far more depth than before. Also, I think this is the first Regurgitate Life recording where Urwin’s compositional and technical skills are used with the same kind of imagination he showed with Oblivionized. The Human Complex was intense, punishing and fun; Obliteration of the Self is more complex but also more complete and satisfying; a deeper, wider ranging and more considered but no less brutal death metal album; progressive without being boring. Oh, and Daryl Best’s drumming is superb throughout. 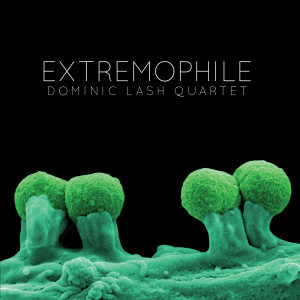 Despite the title, after the squeaks and pings intro of Puddle Ripple (the first of several strangely tense Lash compositions), Extremophile as a whole isn’t especially extreme (unless you hate jazz in general I guess). It is certainly an imaginative and wide-ranging album, featuring both a peculiar and beautifully atmospheric jazz exploration of the already very peculiar 14th century French composition Fumeux Fume and an epic, incredibly effective version of Cecil Taylor’s Mixed Mixed. The quartet consists of Lash on bass, Ricardo Tejero (saxophone and clarinet), Alex Ward (surprisingly loud stabby guitar and clarinet) and Javier Carmona (drums and percussion) and across the seven tracks on the album they range from joyous exuberance to fragile melancholy to tranquil menace to chaotic tension. 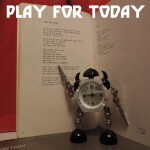 It’s a really good album. 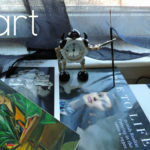 charges of misogyny and paedophilia in his art, Taylor, who subjects the artist and his work to Freudian analysis, neither shies away from, nor seeks to simplify these elements in his art. 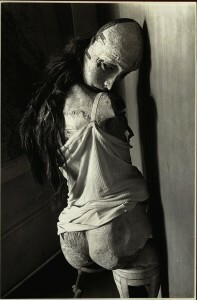 Regardless of whether one regards Freud’s discoveries as a) not actually universal, but specific to a particular period/class, b) not right, or c) genuinely revealing the workings of the human mind, the approach works extremely well with Bellmer’s obsessive, symbol-rich work, relating the images closely to his biography and preoccupations, and uncovering layers of plausible meaning in the process. His art is disturbing, and was supposed to disturb; to deny its problematic aspects is to misunderstand it and ultimately underestimate and trivialise its power. 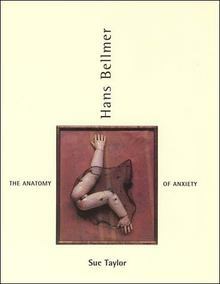 Anyway; this is a really good book. 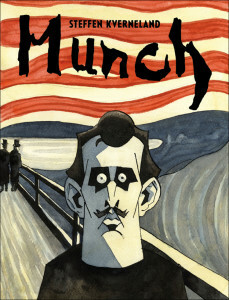 A graphic biography of the great Norwegian Expressionist Edvard Munch, Kverneland’s book uses Munch’s own words and those of his contemporaries to create a vivid picture (literally) of the artist’s life, times and the genesis of his most famous works. The inclusion of Kverneland and his colleague Lars Fiske working out the artist’s complicated life through often amusing conversation makes it not just a biography, but also a book about writing (and drawing) a biography and as such it is a multilayered and hugely enjoyable read. Okay, it’s not finished yet and could still turn bad, but after being dubious about the BBC’s adaptation of Evelyn Waugh’s Decline and Fall their adaptation of Bernard Cornwell’s Saxon Stories still makes me not grudge paying the license fee. 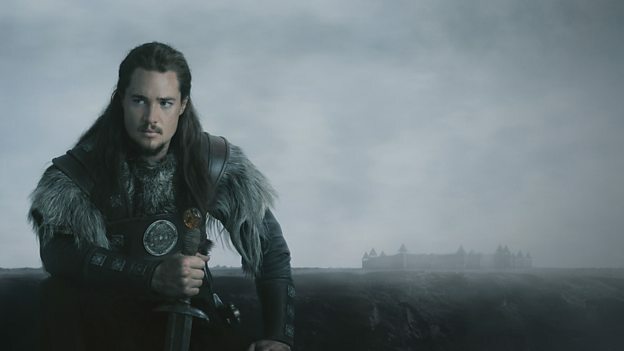 It’s extremely well made, directed and acted, but for me what makes it is the central performance of Alexander Dreymon as Uhtred of Bebbanburg; heroic but slightly comical, even a stint as a slave couldn’t kill his basic smugness for long.